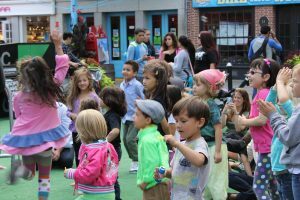 While many free cultural events have packed up for fall, the South Street Seaport in New York City continues its free family programming with KidAround! 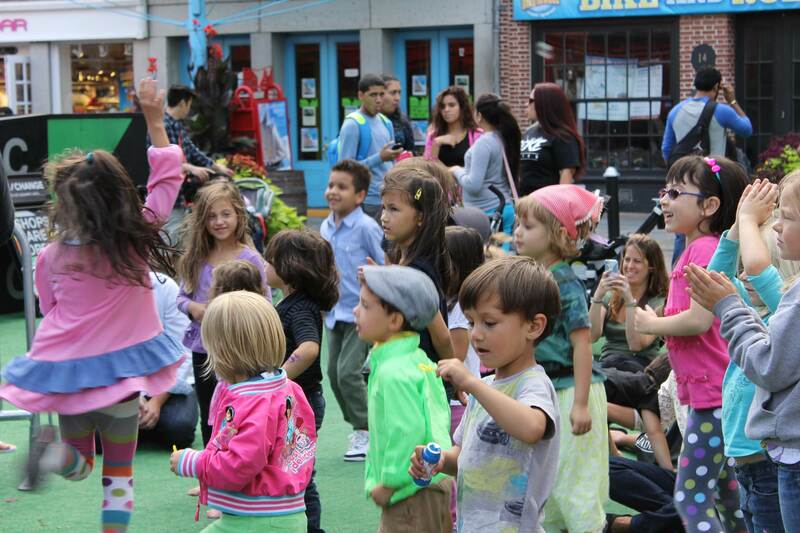 This weekend celebration, September 28 and 29, includes include arts and crafts, story times, and live performances. There is even a meet and greet with Curious George. The outdoor food court, Smorgasbar, continues to offer kid-friendly artisanal food; grilled cheese sandwiches made with farm fresh local cheese and wood-fired pizza. As the weather turns colder, food will be served in heated outdoor tents. 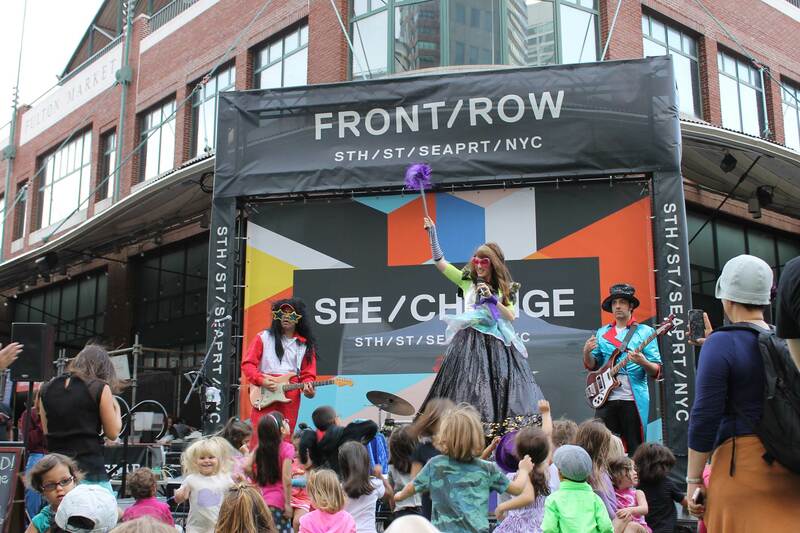 The fall programming is presented as part of the South Street Seaport’s SEE/CHANGE campaign. And since you are enjoying free fun, you might be able to splurge on half price Broadway show tickets. The TKTS discount booth here, which is usually much less crowded than the Times Square location, has an additional perk; matinee tickets are available the day before. Uptown, you can only get day-of tickets.